The interior of the Church of St. Moritz in Augsburg has often been characterized as “arches that seem to have been carved of light.” The building is almost one thousand years old and its redesign in 2013 by the architect John Pawson is an outstanding example of modern religious architecture in a historic setting. This volume presents the award-winning architecture of this unique church for the first time in a book, through contemplative essays and high-quality photographs of captivating spiritual beauty. Inspired by the sober and yet noble clarity of early Cistercian buildings in France, John Pawson created an interior in which the visitor is immediately captivated by the atmospheric aesthetic of light, symbolizing the physical presence of the Divine. 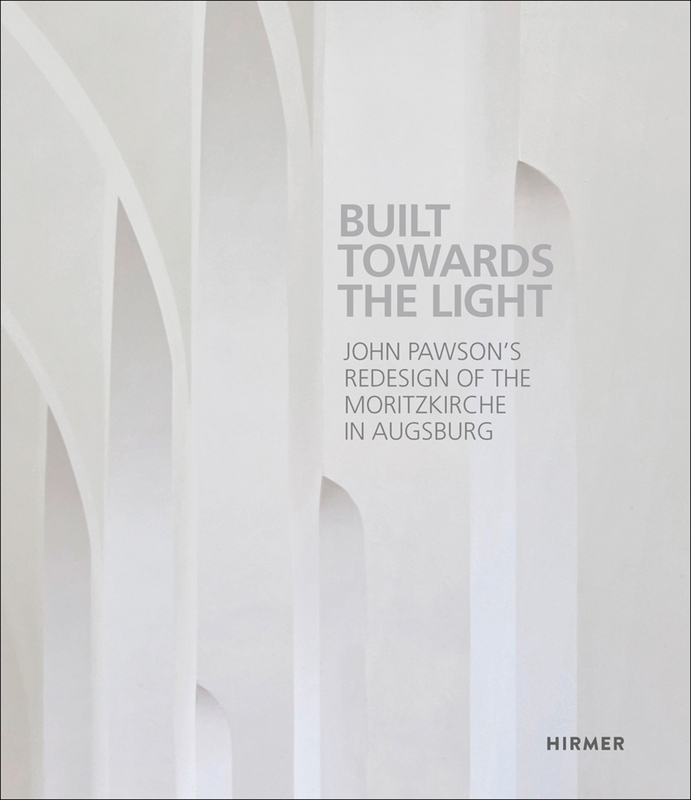 This volume’s impressively detailed photographs show the Moritzkirche as a masterpiece of contemporary religious architecture.